Whether you're looking to improve the security of your home with a new composite door or want to open up a room with bi-folding doors, our door installation service is second to none. All our doors come in a range of finishes including White, Light Oak, Mahogany, Rosewood and colour frames. To find out more, view our Gallery page or contact us directly to get your free estimate. With a level of service and professionalism, our reputation speaks for itself. 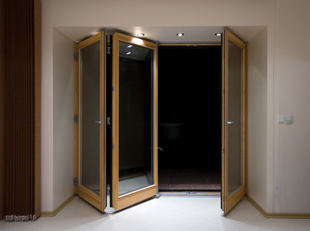 With over 30 years' experience supplying and installing doors, we are experts in our field. 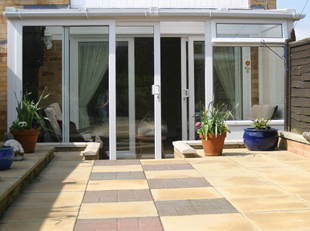 By offering a FREE, no obligation quotation service, you can be sure of the best value for your money. Contact us today for details. Why choose Windows 2000 for window and door installation?